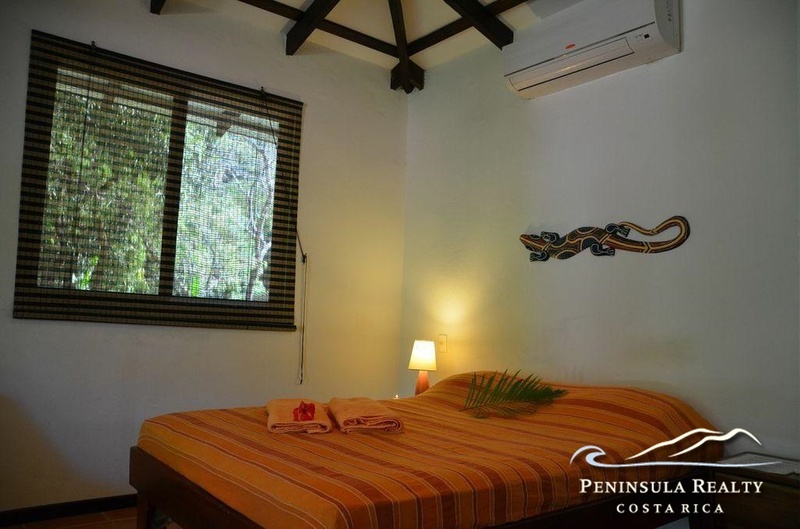 An excellent business opportunity a 3 min walk from Santa Teresa’s hottest surf beach. 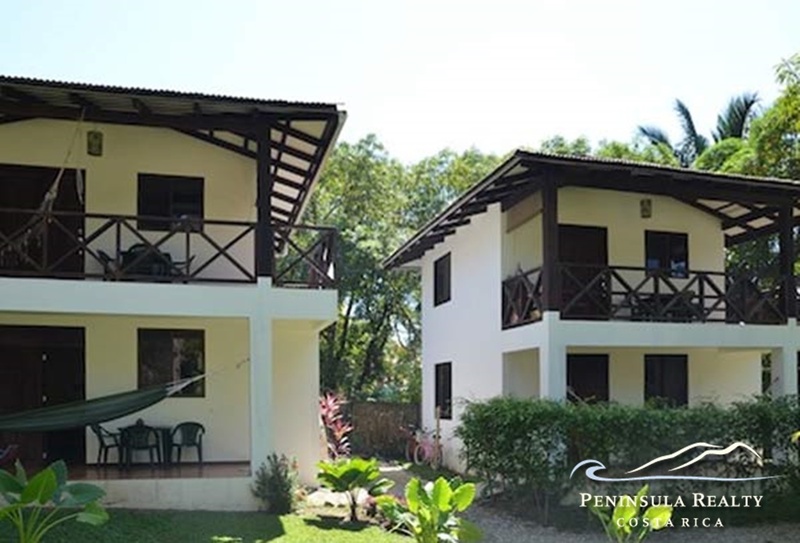 Turn-key vacation rental business with 4 apartments in two 2-story buildings. 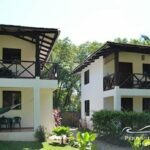 Each apartment has AC, kitchen, 1 bedroom and a private balcony or porch. 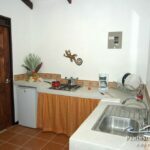 The apartments are fronted by a small garden with a rancho which could also become another small cabin. 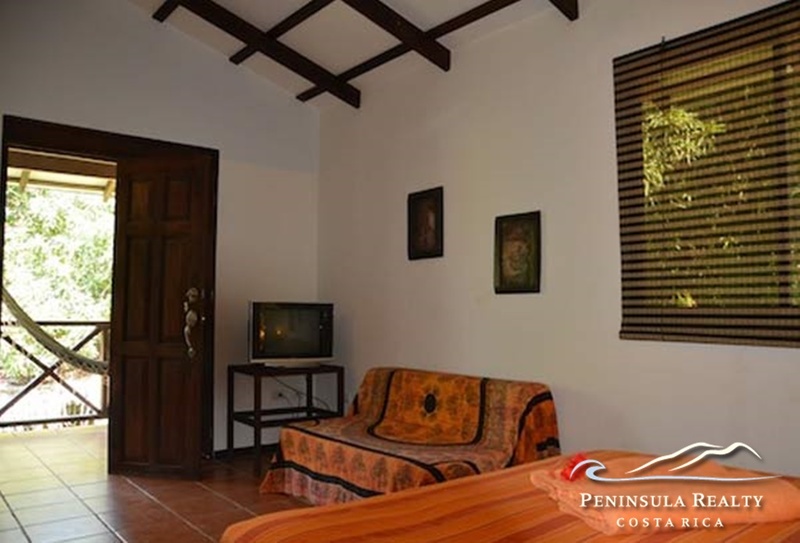 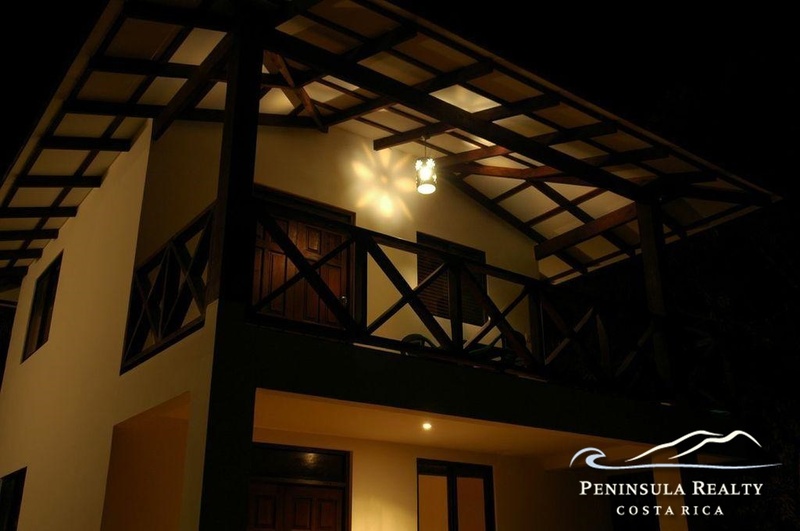 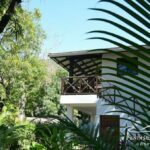 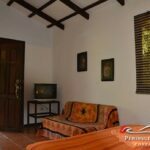 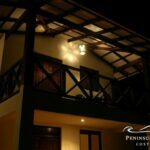 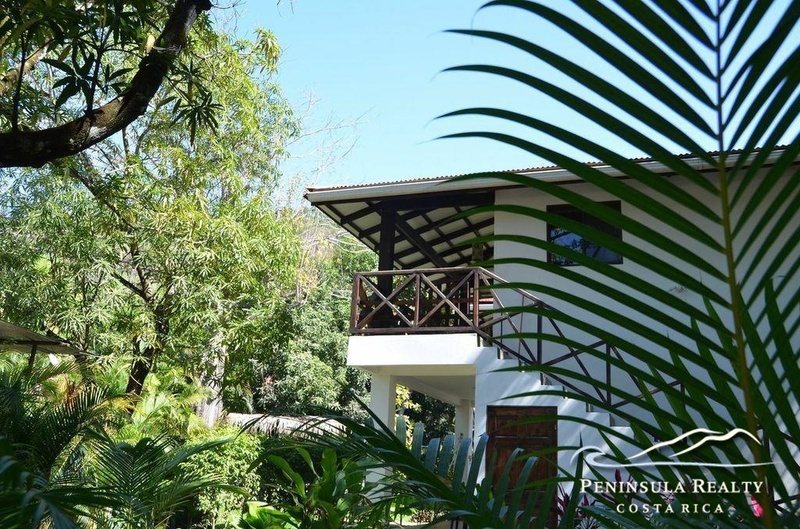 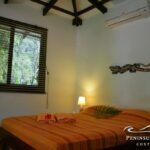 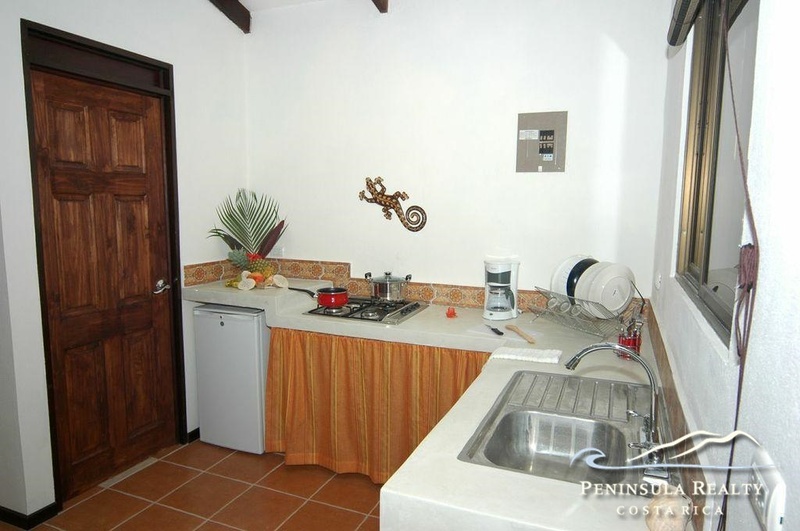 With 10 meters of road frontage to Santa Teresa’s main road the location of this successful vacation rental business is just perfect.